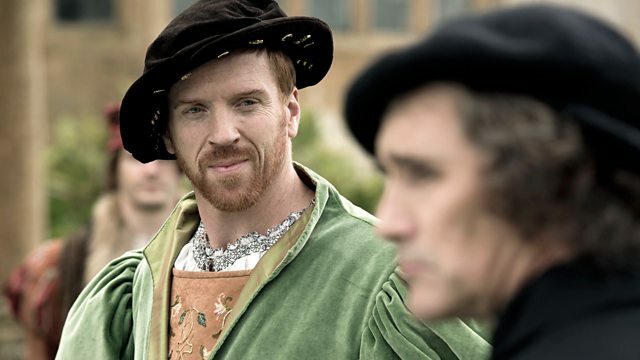 Tom Sutcliffe discusses the connection between the Tudors and modern times with author Lady Antonia Fraser, composer Claire van Kampen, director Peter Kosminsky and historian Dan Jones. Lady Antonia Fraser is a British author of history, novels, biographies and detective fiction. Claire van Kampen is a composer and playwright. She has been a Globe Associate for early Modern Music since 2007 and was the Director of Theatre Music at Shakespeare's Globe Theatre from its opening in 1997 until 2005. Peter Kosminsky is a British writer, director and producer. He has directed Hollywood movies such as White Oleander and television films including Warriors, No Child of Mine, The Government Inspector and The Promise. Director of a major adaptation of Hilary Mantel’s Booker Prize-winning novels Wolf Hall and Bring Up The Bodies for BBC Two. Dan Jones is a historian and journalist.